Ed Plant is president of San Diego Refrigerated Services, which operates Harborside on the 10th Avenue terminal and handles perishables that originate internationally. He has served as chairman of the San Diego Port Tenants Association and was the founding chairman of the Working Waterfront. The Maritime Alliance sat down with Plant to learn more about the goal of the Port Tenants Association and economic impact of member companies on the region. San Diego is a historical maritime city that grew up around a magnificent natural harbor and proximity to the ocean, creating the perfect climate for which the city and region are known. For more than 150 years, San Diego and the Navy have engaged in a unique partnership to form a rich and vibrant maritime history. What started out in January 2007 has grown beyond the original expectations for the Center for Maritime Systems & Security (CfMSS). 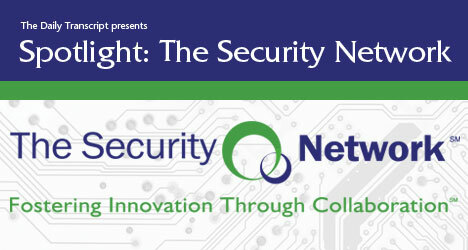 The Transcript partners with The Security Network to keep you connected to industry leaders, views, trends and events.